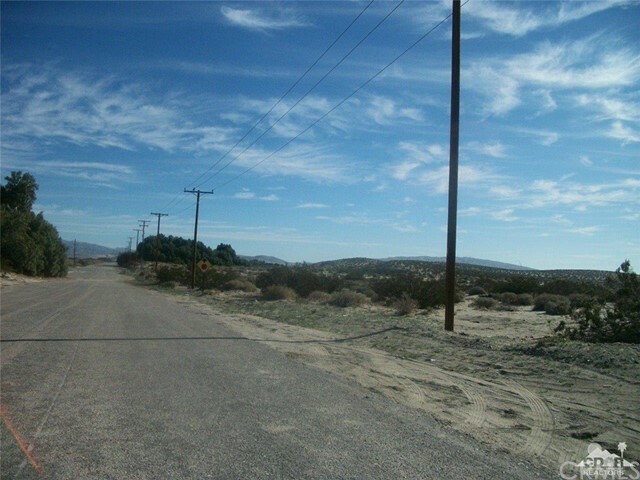 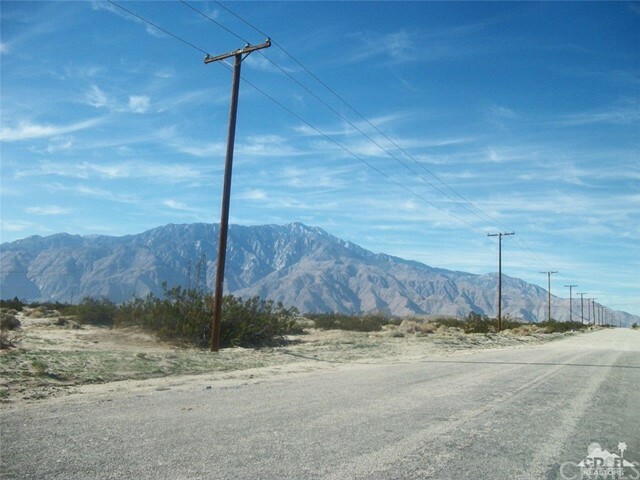 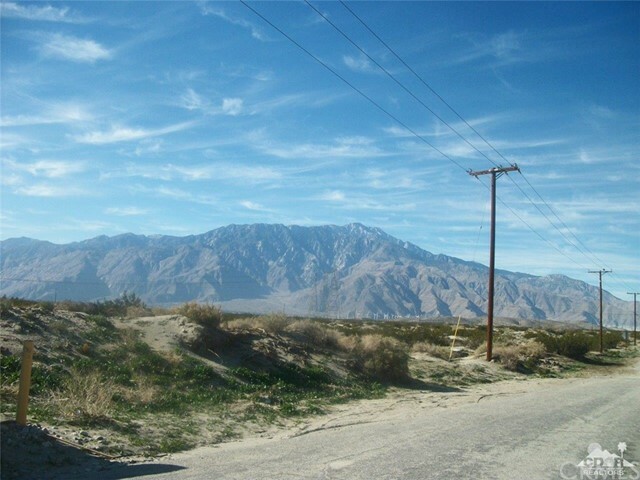 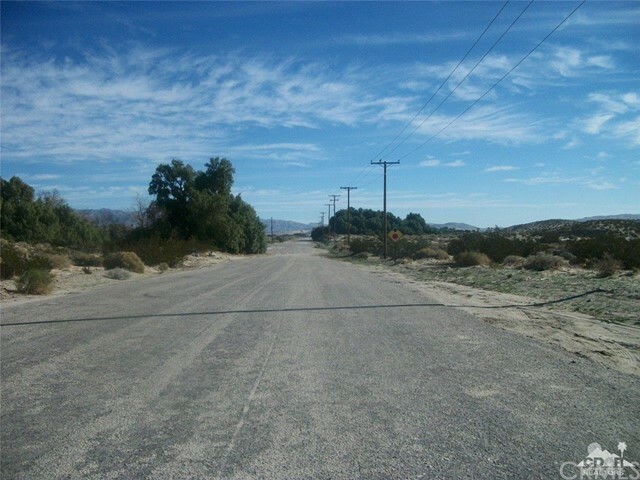 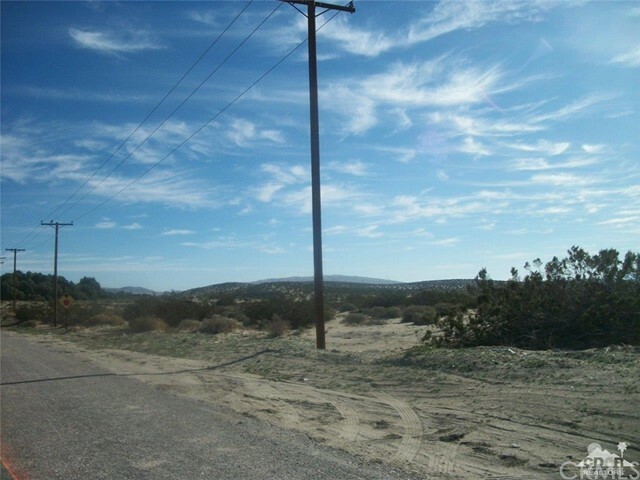 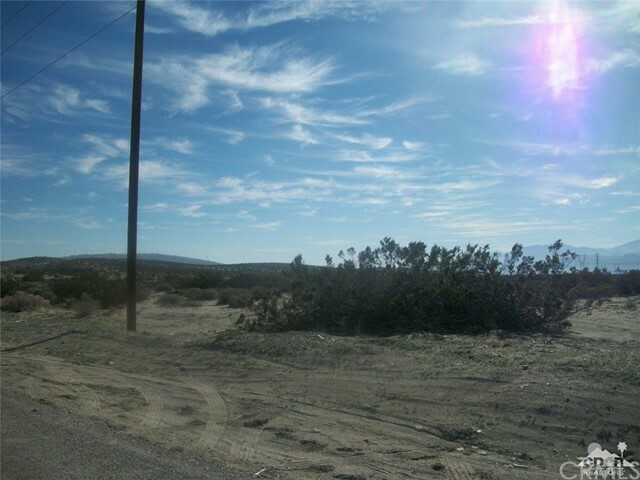 49+- Acres of land, includes parcels 660-020-003 and 004, 005, 006,007, 008. 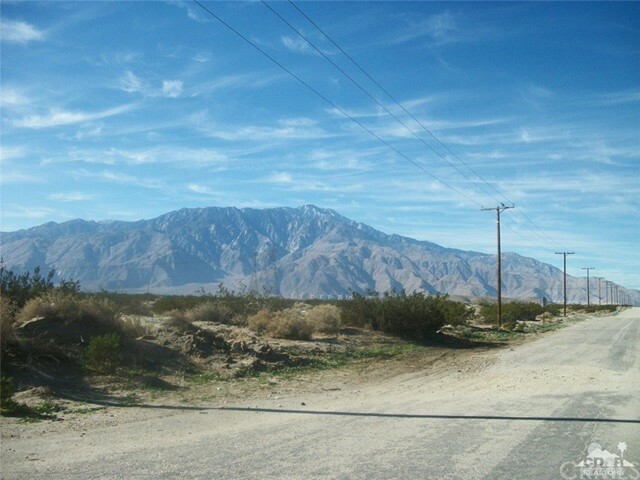 Informed property is considered Willow Hole Conservation Area, part of the last parcel is in Coachella Valley Water, check out the parcel maps.. Possible uses Church, School, Some day cannabis? 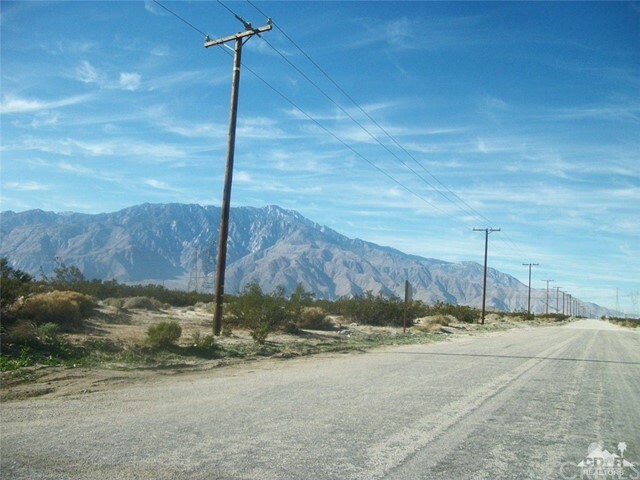 Please review zoning.